Retailers, distributors, suppliers and logistics firms have weighed in. The results have been tallied, the analysis is complete. Our fourth annual benchmark survey with Retail Systems Research (RSR) reveals a major strategic industry shift — one defined by retailers prioritizing online engagement over driving store traffic. Consumers are driving retailers to do business differently. Amazon has set a difficult new standard for other retailers to follow. Retailers have responded well, but many vendors are lacking digital retailing fundamentals. 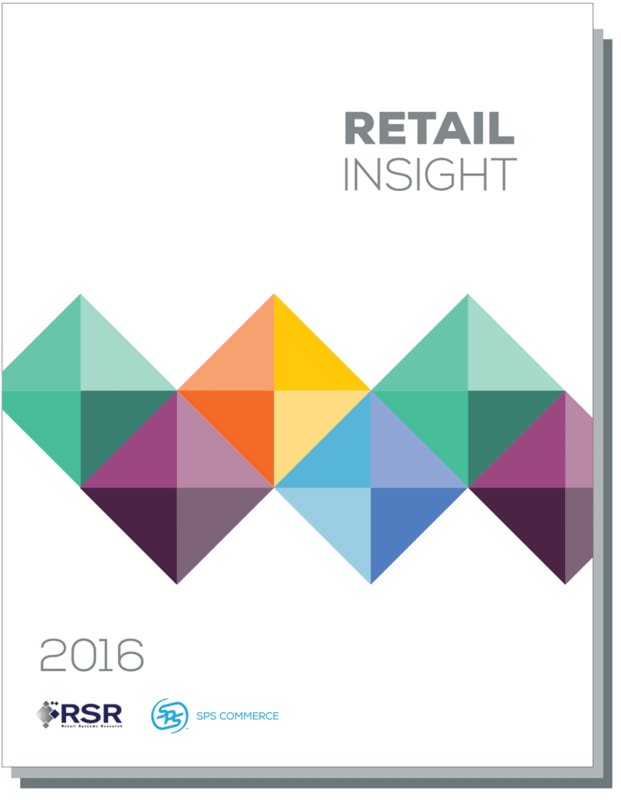 Retail remains optimistic for 2016, led by high executive expectations.